How exciting! I’m sure you have tons of ideas on how you want to create your new complany, logo, and branding. 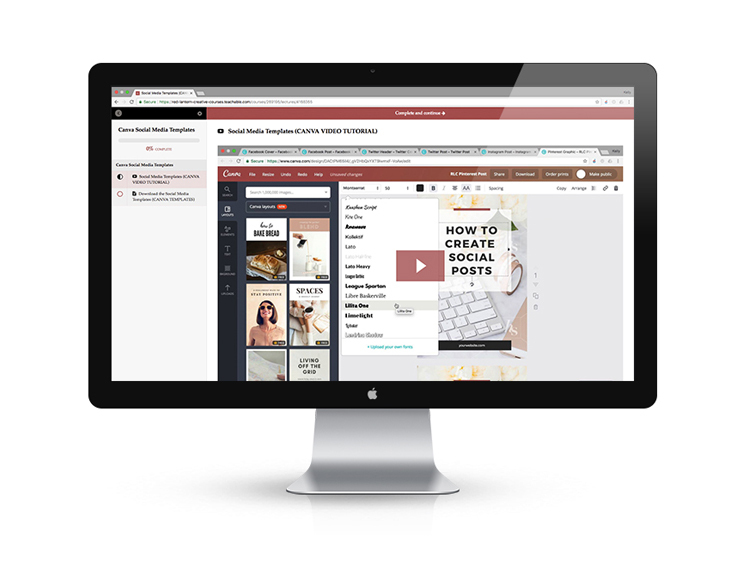 If you’ve been on Pinterest you know there is a lot that goes into creating a lasting brand from visuals, social media graphics, to web design. It can be overwhelming and you just want to get started. I want to help you get started right! I’ve been in the design business for over ten years and although much has changed in the design world the standing principles have not. I’ve made it my mission to help small businesses and startups reach their goals by starting off on the right foot. I don’t want you to just throw a logo, branding, and a website together. I’m here to help you do it stregitically. Plus I’ve learned a bunch of stuff along the way while owning my own small business that I want to share with you. Think of me as your design friend. Every business needs one. The resource library is a collection of helpful worksheets, printables, guides, and templates for creative entrepreneurs and bloggers. As a bonus you'll receive my Font Pairing Guide just for signing up! Yes, I want to subscribe to the library! Woohoo! You're all signed up. Check your inbox for a link to my library and enjoy my tips. Stress Free Social Media is the ultimate 5-day video course that teaches you strategies to grow your social media following! This 100% FREE course comes directly from my experience running a freelance Graphic Design business. The Ultimate Website Workbook is a 26 page workbook instructing you step-by-step what to write on each page of your website to move new visitors through your sales funnel and get them to become paying customers. Canva Social Media Templates are a collection of 15 of the most popular types of social media graphics expertly designed to get your content noticed and keep you on brand. The best part is all of the templates are created in Canva! Canva is a free, easy-to-use photo editor that you can use to create basically any image for the web. 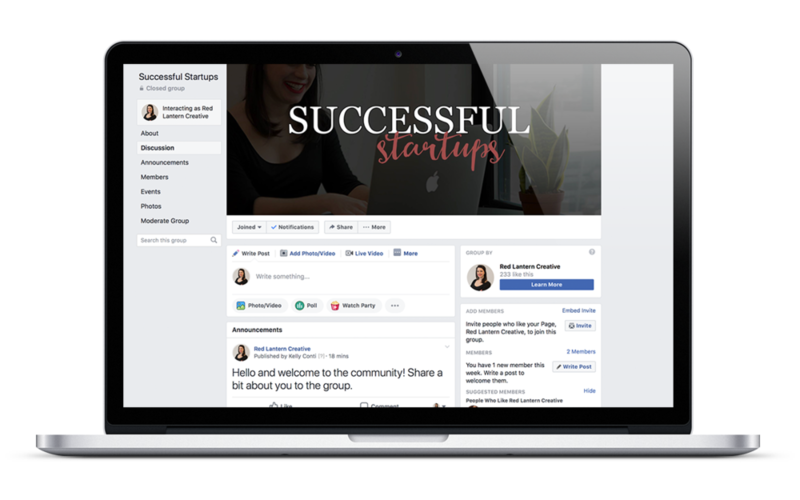 Brand Your Biz is a step-by-step program of video lessons and tutorials that teaches you everything you need to know to create your logo and brand your company in just 2 weeks! I'll teach you how to get to the heart of your brand and attract your perfect target market so you can look professional and grow your business. Put an end to your nightly Pinterest “how to DIY a logo” searches and let’s do this. Together! Enrollment will reopen in Spring 2019. Brand Your Biz waiting list! Woohoo! Your on the Brand Your Biz waiting list. Check your inbox for a special sneak peek! Here’s some advice ... Don’t try and build your business alone. It’s hard work and at times you will feel pretty lonely. Motivation is one of the things that can make or break your startup. I created Successful Startups so you always had an outlet to share your ideas and get valuable feedback from me and others in the same boat. 04 | Grow your business! Thank you for reaching out. I’ll be in touch soon. If DIYing your logo and branding sounds too difficult let me do it for you! This package includes a consultation, 3 logo concepts, 2 revisions, and a mini brand guide. Looking for a bit more then just a logo and branding? You’ll receive the logo + branding package plus an alternate logo, and 2 items of your choosing: patterns, business card, social media templates, or email template. You need a website. Let me build you a website in Squarespace! As an expert in the trusted global Squarespace platform I am able to give you exclusive perks with my Squarecpace Circle Member benefits. My package includes a consultation, wireframe mockups, homepage, 4 interior pages, blog set up, SEO set up, and a video tutorial. *If you are looking for a more custom package reach out to me and I can give you a quote. Before I found Kelly's course Brand Your Biz I was starting to work on my logo or, as she puts it, I was "painting the walls before they were built". The difference between the logo I started creating before the course and the one I ended up with after completing the course are night and day different! My final logo is all sorts of professional and, most importantly, speaks to my target audience so well. It was a real pleasure working with Kelly. I felt that she really understood my needs and grasped what I needed to do with my site. I can't tell you how excited I am about my resource page. The money spent on my site was so worth it. My wallet never felt a pinch. I wish I had done this several years ago. Let's chat about how I can help you with your business? Are you wondering how to start the branding process? Start here with my 6-question guide. 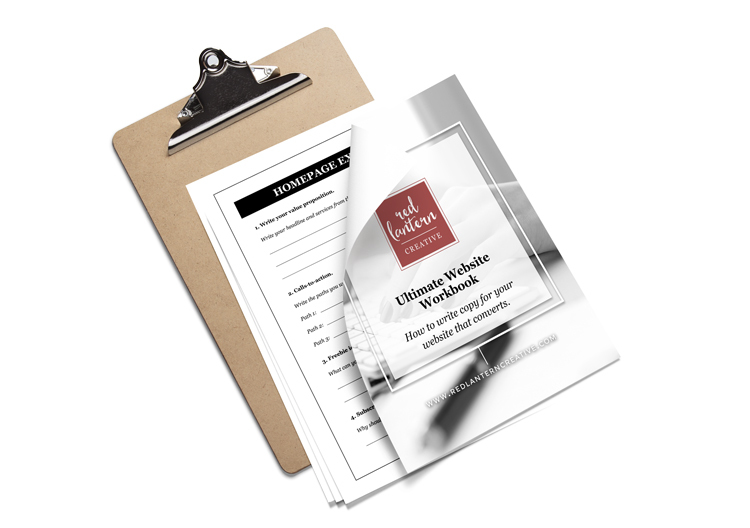 Sign up for my free resource library and download my Branding Questionnaire today! Woohoo! You're all signed up. Check your inbox for a link to download my free branding questionnaire and a link to my library and enjoy my tips.